The cricket fraternity is really beginning to appreciate the importance of ‘getting the game on’. Increasing the likelihood of play - despite the great British weather - is a key factor in retaining players, bar sales and even (maybe) the league trophy! Cricket pitch covers are key to keeping natural turf cricket pitches dry during match play rain breaks – however, canny investment can mean that your cricket pitch cover provides a useful tool in natural turf ground management and preparation, too. Flat sheet ground covers are the ‘traditional’ style of cricket pitch cover; used to stop natural turf cricket pitches getting too wet. From basic cricket pitch covers constructed of PE Or PVC sheeting to advanced systems that are made from breathable fabrics, there are a host of different flat sheet ground covers on the market. The Climate Cover range from total-play Ltd features three such products; each offering different benefits. 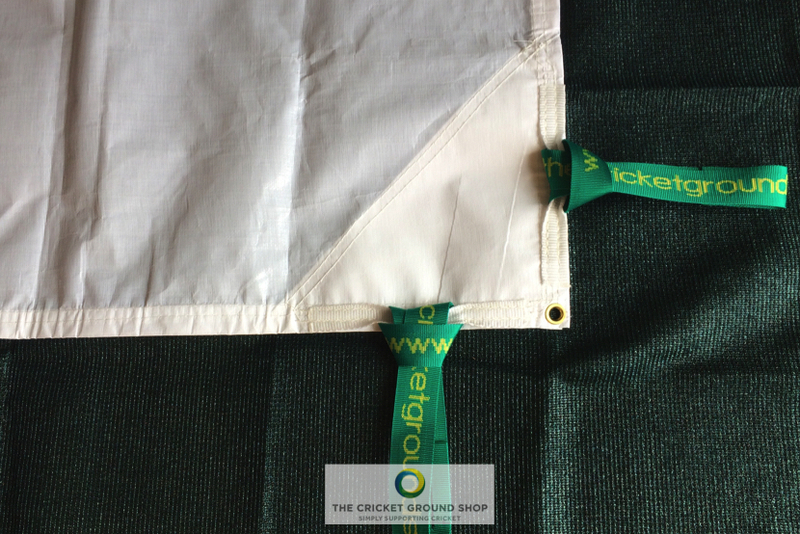 The flagship product, the has been designed for prolonged use on natural turf cricket pitches; its unique fabric allowing light and air to pass through; protecting the pitch from rain whilst allowing vapour to escape. This ensures the grass plant continues to grow underneath and allows the cover to be used between matches for extended periods of time, aiding the drying out process. 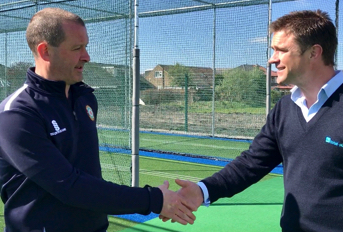 With the cover in use at first class grounds including Lord’s, Edgbaston, The Oval, The Swalec Stadium, Trent Bridge, Old Trafford, The Ageas Bowl & the ECB National Cricket Performance Centre, increasing number of grass roots clubs are also recognising the benefits of investing in this system. The Rain Cover flat sheet cricket pitch cover has been designed to offer cricket clubs quick protection against rain prior to - or during - play. This budget cricket pitch cover is strong and semi-translucent so, although affordable, unlike many other similar covers on the market it allows light to reach the grass plant and enable photosynthesis. Designed for short periods of use, the Rain Cover offers clubs seeking a durable cricket pitch cover solution that represents excellent value for money. 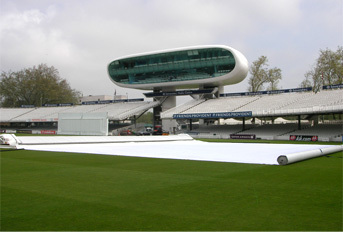 The Total Growth Cover is the third flat sheet cricket pitch cover in the Climate Cover range. Its insulation properties, combined with breathability, means that it offers a dual-purpose solution. It can be used as both a frost protection cover and a germination cover as it creates conditions to actively encourage the growth of the grass plant. This versatility sees Total Growth Cover used by cricket clubs to encourage a healthy grass plant on their natural turf cricket pitches and also by winter games clubs looking for an effective way to ensure ground frost doesn’t stop play. Mobile cricket pitch covers are quick and easy to move into place – so ideal for covering natural turf pitches should rain stop play during a match. However, as there is a gap between the grass plant and the fabric, they also allow air circulation so can be left in place longer than most conventional flat sheet ground covers. The Defender Mobile Pitch Cover range offers solutions for a variety of budgets and situations, with PVC and steel-topped options and both dome and apex styles on offer. The total-play team of groundsmen and cricketers works closely with scientists to develop class-leading solutions. 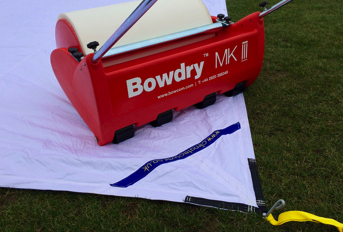 One of these is an inflatable ground cover that combines the benefits of flat sheet and mobile pitch covers. 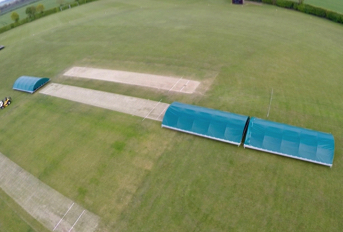 Made from the same unique fabric as The Climate Cover System, the pitch cover system can be used as either a flat sheet or inflatable raised cover – and there is even a tunnel version available that can act as a portable covered cricket practice facility, whatever the weather. 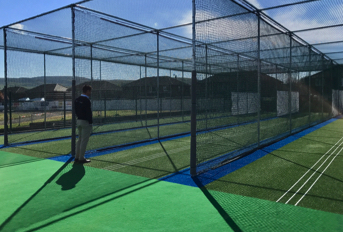 Another way of helping to protect your natural turf cricket pitch is to invest in the installation of a synthetic turf cricket pitch. 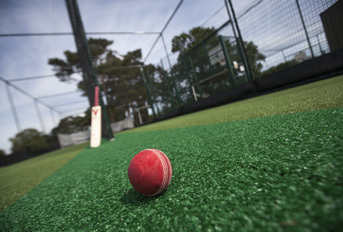 Suitable for match play or practice, total-play offers two ECB approved non-turf cricket pitch systems available, tp365 and tp5t, that can be found in use at clubs from grass roots to first class across the country. The Climate Cover range of cricket pitch covers is available exclusively via The Cricket Ground Shop.